Chitra Insultec Pvt. Ltd. is an ISO 9001:2015 certified organization engaged in manufacturing, exporting ,importing of UV Resistance Coating etc. 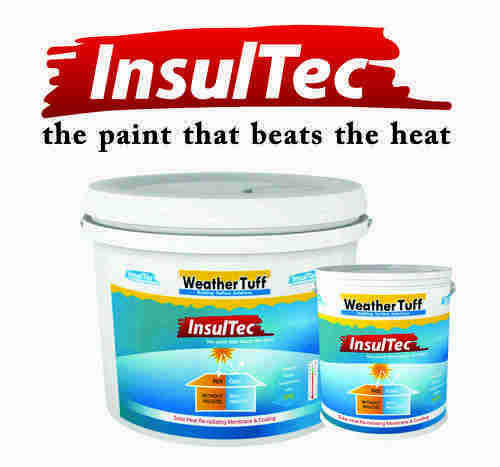 and Service Provider of Terrace Waterproofing Service etc.